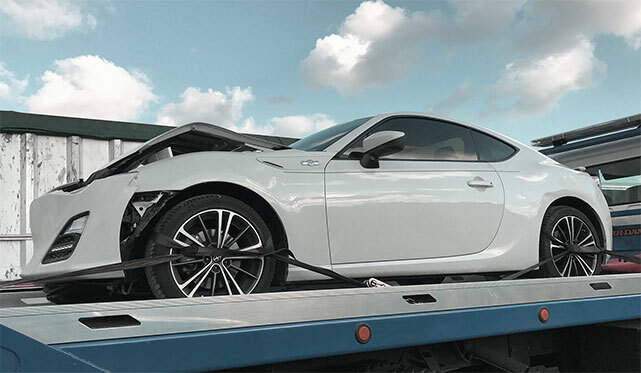 We understand that not all vehicles are operable, so we offer inoperable auto transport. Depending on the pickup location of the vehicle, the vehicle(s) will either be forklifted on by certified loaders or if no forklift is available, a winch is used in order to load the vehicle(s). The drivers which perform this type of auto transport demonstrate exceptional skill in loading and unloading vehicles that do not work. We offer the option to have your vehicle transported in an enclosed trailer. An enclosed trailer assures that your vehicle will not be faced with any damages during transport of any kind, no pebbles from the road, no debris and no weather related damages such as hail or ice rain. Enclosed trailers will be more costly to arrange a transport for, but if you must have your vehicle enclosed; then enclosed transport would be right for you. Enclosed transporter offers higher insurance coverage for your vehicle. 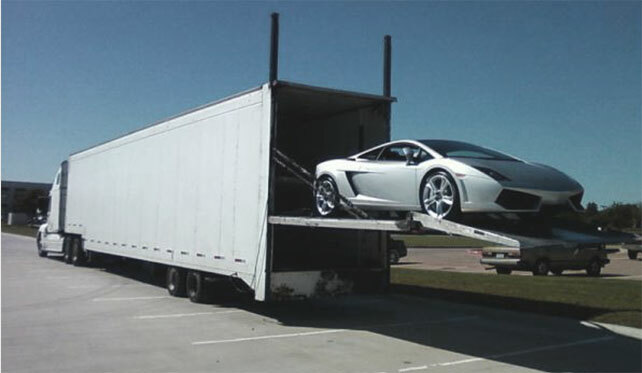 Shipping with an enclosed trailer is usually double the cost that of of an open auto transport. 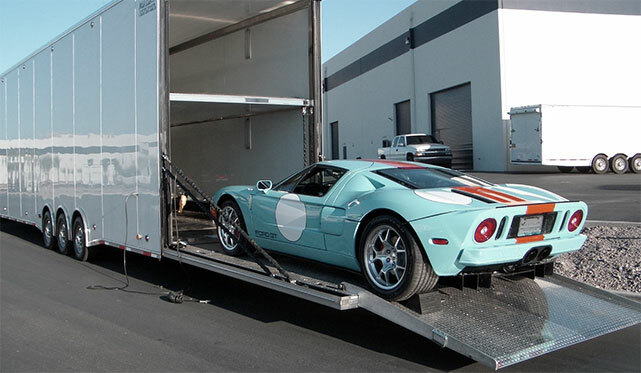 Please check all of our auto transport services if you think that enclosed auto transport is not for your needs. 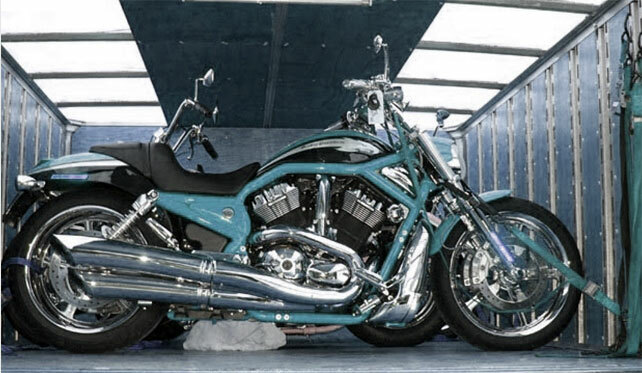 TCI Logistics provides motorcycle shipping nationwide. For those who can’t imagine life without two wheels, we offer safe and secure motorcycle shipping. The cost that is usually associated with moyotcycle shipping is less than that of automobiles because of their smaller size. With that being said, your motorcycle is insured by the exact same amount as your car would be during transport. Rest assured, your motorcycle will be transported in a safe and timely manner. We adore transporting motorcycles as we ourselves are into riding and storing the amazing pieces of engineering that are presented to us by manufacturers such as Honda, Kawasaki, Suzuki, BMW, etc. Call us today for a personalized quote regarding safe and secure motorcycle shipping. Most common choice for motorcycle shipping is via enclosed transportation. 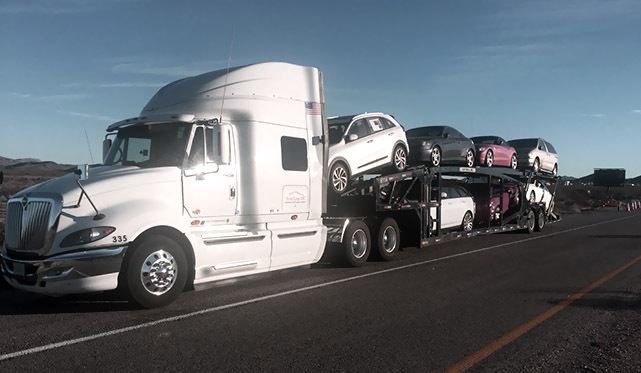 If you are a dealer looking for a way to move your vehicles inbound and outbound, we are the transportation solution for you. 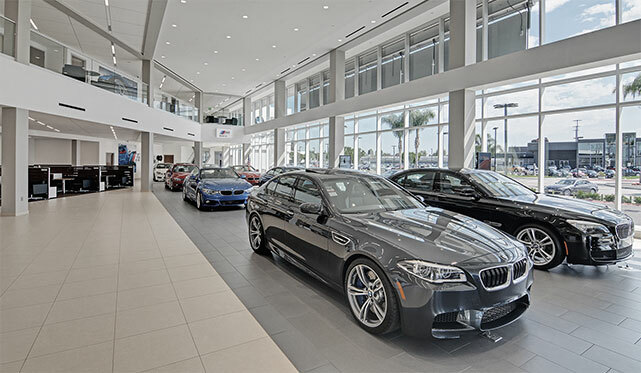 We offer transport from all the auctions such as Manheim, Adesa, Copart, IAA to dealerships just like yours. On the other hand, we offer direct door-to-door delivery for all of your valuable customers. Our drivers are courteous and extremely meticulous regarding the safety of vehicles. TCI provides time efficient and cost effective transport to all locations in the US. Dealerships love us, we get calls from all major cities to transport the vehicles to clients out of state which have bought vehicles. We are well aware that as a dealership you want a transport company that possesses satisfactory communication while still ensuring speedy deliveries. 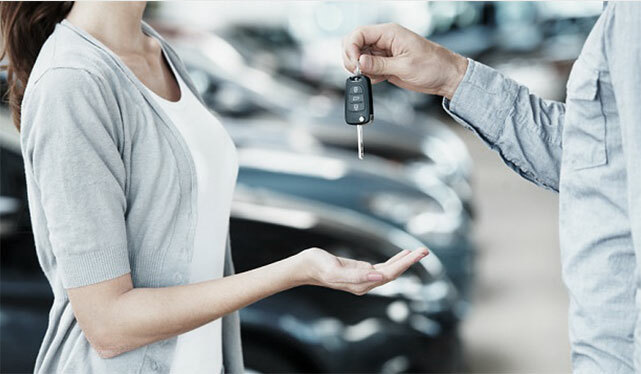 We know that vehicles that people rent need to be moved across the country, which is why we offer fleet moves for business that specialize in providing cars for rent. All the vehicles that need transport will be moved in a safe and timely manner. Depending on the amount of vehicles being moved, they will be grouped on one trailer of up to 10 vehicles per car carrier unit. All of the vehicles which are to be transported will be hauled by professional car carrier service. Vehicles are assured for up to $250,000 during transport to promise a safe delivery. Transporting antiques are unique hauls for us. Our company transports antique cars with utmost care because of the value and history they hold. We move antique vehicles on daily basis. All of our drivers are aware of how to safely transport them and avoiding any issues while the vehicles are in transit. Our carriers strive to ensure safety and peace of mind while loading and transporting antique vehicles because we know just how valuable they are. We are confident that you will use us again after the first move. We are waiting to transport your significant piece of history. If you are shipping a vehicle overseas, you will need to get the vehicle shipped to a port first. Here at TCI Logistics, we specialize in shipping to ports. We acquire drivers which are specialized to deliver at ports with a required certification called TWIC. With this certification, you are guaranteed a driver who can access any port in the U.S. We guarantee your vehicle will reach the port in a safe and timely manner with a reasonable price. 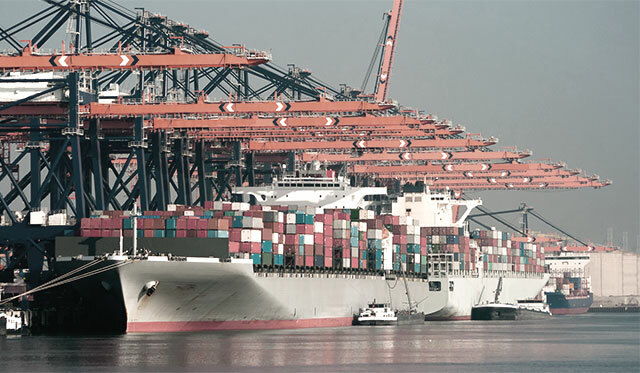 We know that oversea shipping itself costs a lot of money, because of this we strive to offer a cheap quote for our clients. Whatever your needs may be, TCI offers a complete array of options for your overseas adventures. For those who enjoy their stay on the water and have a boat(s) to transport, TCI Logistics is the transport solution to safely and promptly move your boat(s). Your boat will be carried on a special trailer or if the boat already comes with a trailer, then we will employ a certified driver to move your boat by attaching the trailer to his/her truck. Boats are covered by insurance of up to $250,000. Rest assured, you will be on the water with your beauty soon. Don’t hesitate, call today for a free instant quote and more information regarding boat transportation.